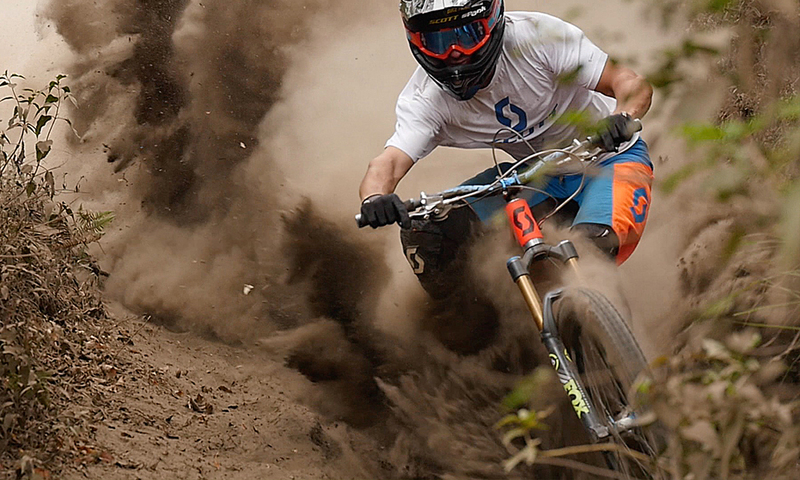 From endless flowing singletrack to super gnarly downhill lines and everything in-between. Asia has it all and at world-class level. Come and ride the best trails the region has to offer, experience the local culture, breathtaking scenery, amazing cuisine and chilled out vibe. We are 100% rider owned-rider run. 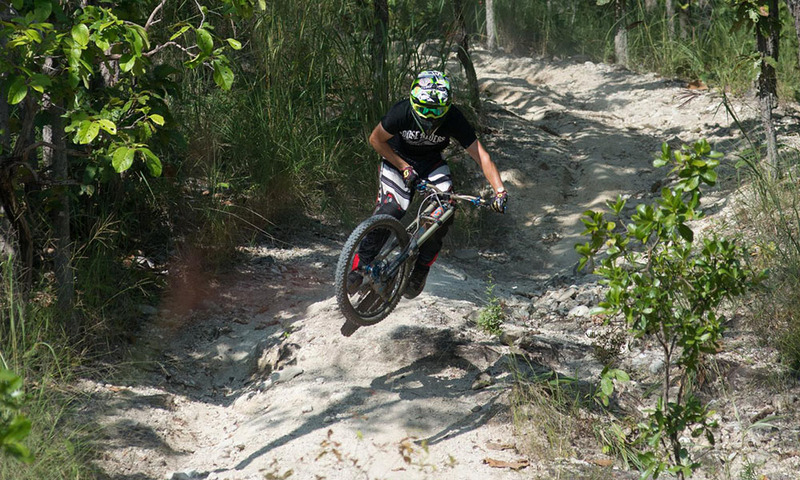 Let us show you our trails. Based on the Loose Riders network and philosophy and backed up by the region's very best partners and guides.